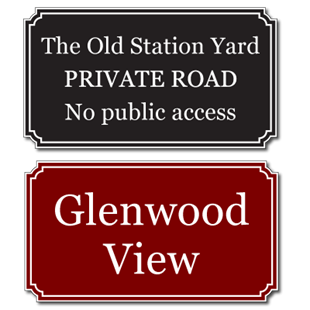 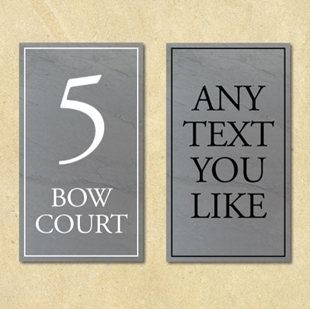 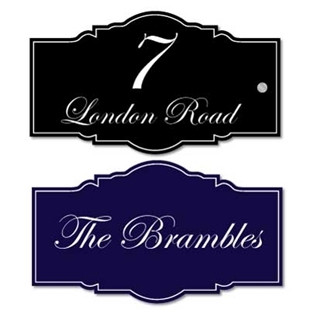 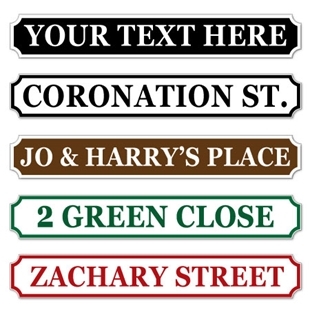 Change the scheme, alter the mood and dazzle your guests if you'd be so kind with our house signs. 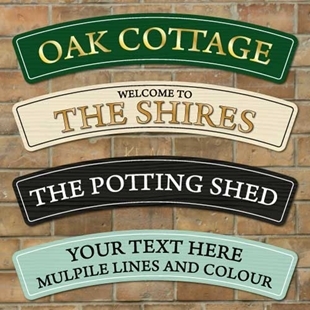 Create a house, gate, driveway, door sign with our online designers and choose from a huge range of design template ideas, all printed in the UK with our fast and friendly service. 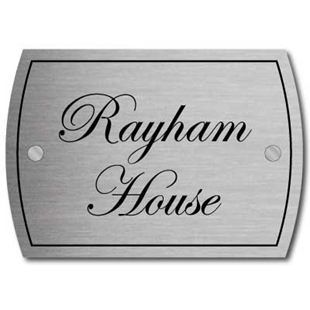 SH-00246 - Personalised Brushed Metal House Sign Modern House Number Stainless Steel Effect. 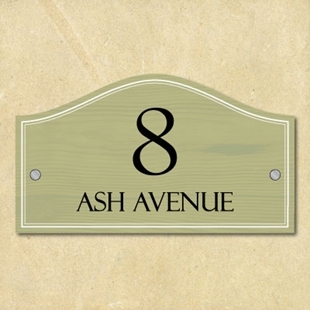 SH-00241 - Personalised Metal House Number Sign Brushed Stainless Steel Effect. 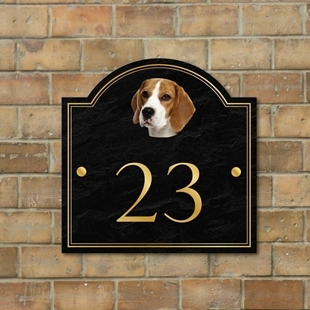 Pretty Vintage Style House Number Sign, French style house sign. 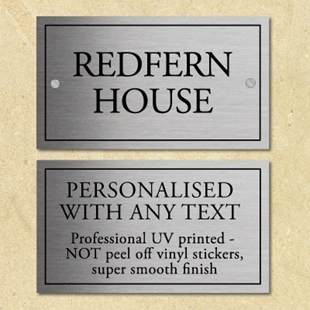 Personalised acrylic house sign with metal stand-offs. 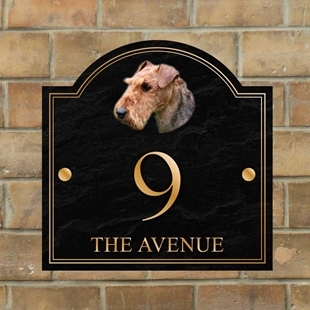 The sign is printed stone effect and has an image of a Airedale Terrier dog displayed on it. 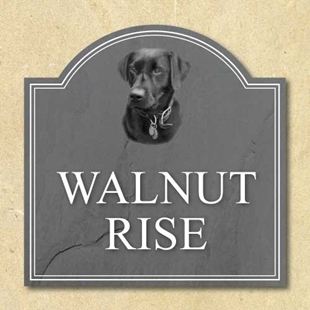 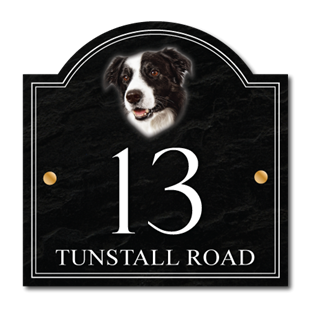 The sign is printed stone effect and has an image of a Glossy Black Labrador displayed on it. 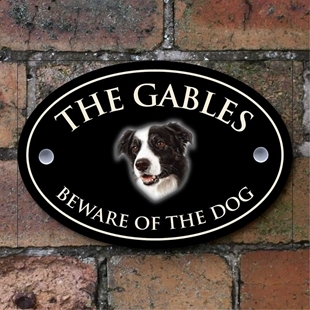 The sign is printed stone effect and has an image of a Border Terrier dog displayed on it. 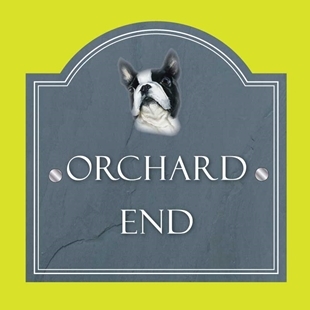 The sign is printed in the style of a traditional stone sign with an image of a Boston Terrier. 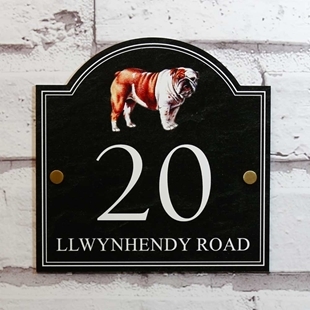 This sign is printed slate effect and has an image of a British bulldog displayed on it. 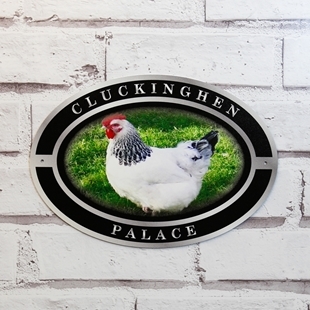 SH-00117 - This sign is printed in the style of a traditional wooden country style sign. 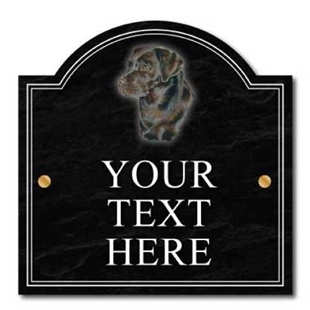 SH-00276 - This sign is printed in the style of a traditional stone effect sign. 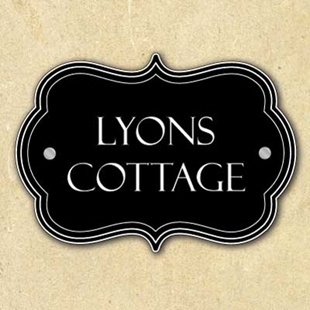 This vintage shaped sign is an attractive edition to any front entrance. 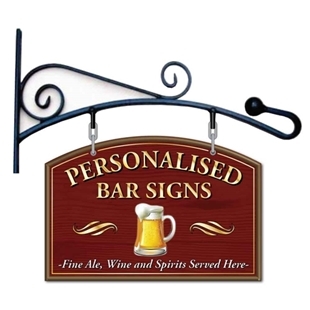 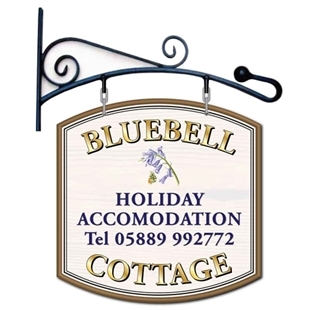 A traditional hanging advertising sign with a curved wrought iron hanging bracket.